...yeah. Are you as underwhelmed as I am? Had this landed around the same time (or before) the Droid 3, it would've smoked the face off of everything else on the market. But as it stands, by the time we actually see, it will be too late. It's far from revolutionary and way overdue. 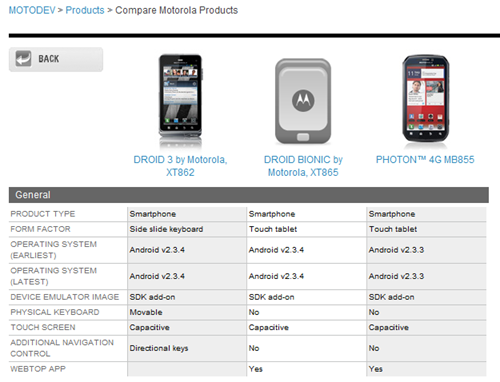 Motorola, you really dropped the ball on this one.